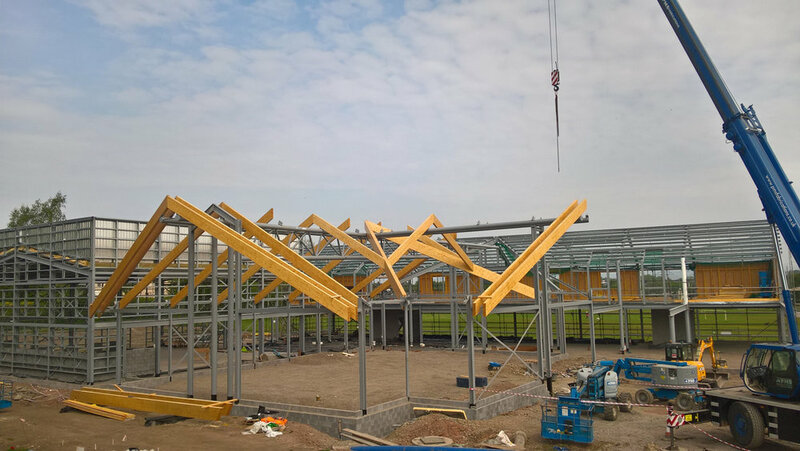 We are very excited to see the structure on site for Dumfries Baptist Church Centre. 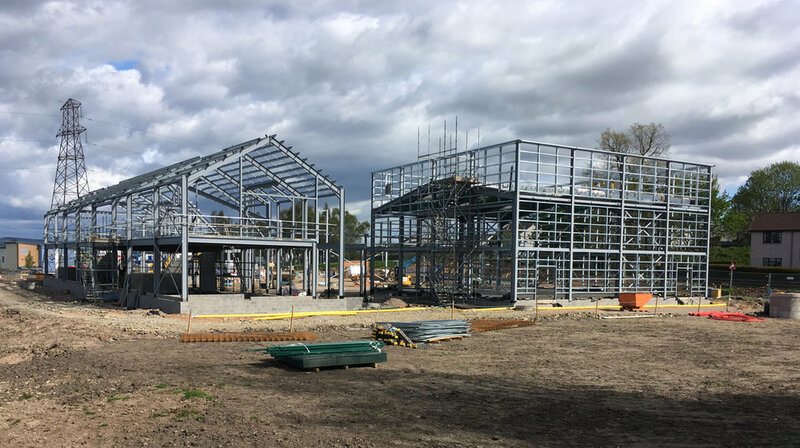 Working alongside Ashleigh Building and the members of Dumfries Baptist Church, our collective vision for this multi-purpose community church centre is finally taking shape. Look forward to updates as the work progresses!